Half a million pounds, £500,000 are needed for a new central heating system, insulation, extensive repairs, a fully updated interior and removal of the front canopy to allow for a redesigned front entrance. The Town Council has plans to move into a new rear extension where they would be easily available to all residents. 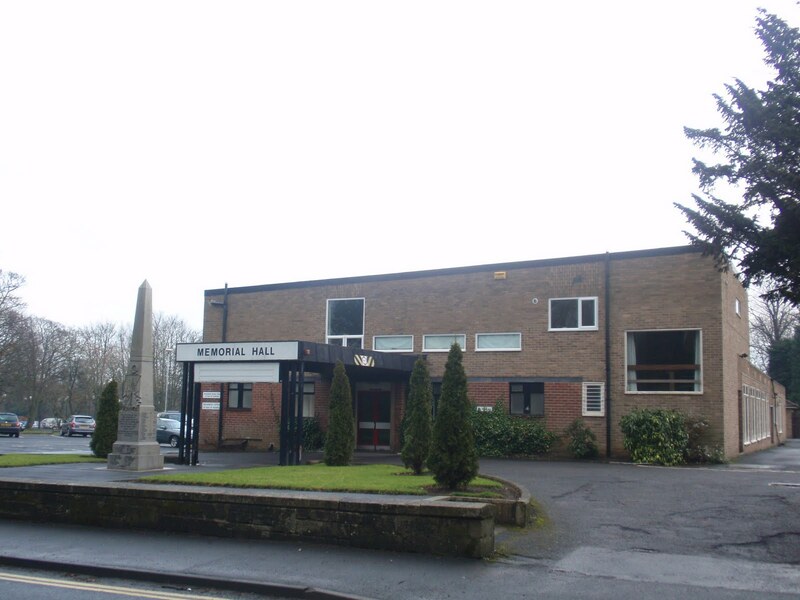 The building of the Hall and the erection of the War Memorial were mooted at a public meeting in 1918 to 'remember the men from Ponteland District who had fallen and given their all for their country's cause'. In 1945 another 24 names were added to the Memorial. When funds were raised after the Great War Darras Hall had hardly begun, the village population was much smaller but by means of donations, jumble sales, bazaars and a Carnival day the money came in. Ponteland knew all about the Big Society long before it became a political slogan. Surely today, the affluent Darras Hall and a town of more than 11,000 residents can raise the money. Major work needs major funding! 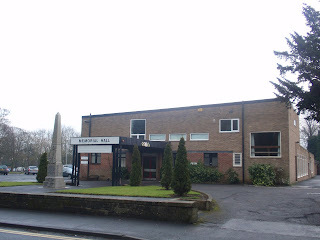 The Hall is the focus of many village events. Last year there were more than 40,000 users of the Hall and perhaps an updated venue would attract many more. A venue to go for! The Hall is run by a small committee who need your ideas. Can you help? Here are some ideas for starters. All clubs and societies using the Hall to make a donation and perhaps organise a fund-raising event. Individuals to donate in memory of a loved one. Corporate donations by village business. Join the Hall committee to feed in your ideas. Have you expertise useful to fund raising or to the work that needs doing? Just give! Amounts from £5 - £5000 and more are all welcome. No limit on donations. Are there residents who singly or together could fund one of the renewals? Named after them? All contributions recognised. Gift aid for taxpayers.